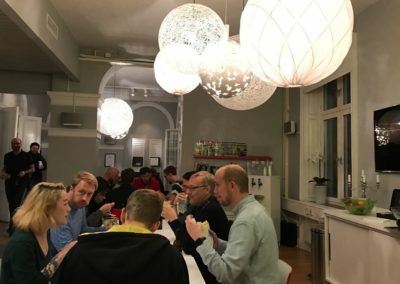 We had a great time in Stockholm and the chance to meet our awesome community. Icinga Camp Stockholm will contain talks by the Icinga team and local speakers. We will have a great time. See who is speaking in Stockholm! Our Camp will take place at the office of Init AB. Thank so much to Init for sharing their office with us. You can find more information about our location over here. To make Icinga Camp a welcoming and harrassment-free experience for everyone, we will adopt the Conference Code of Conduct, which will apply to all attendees (including speakers, guests, sponsors, and organizers). 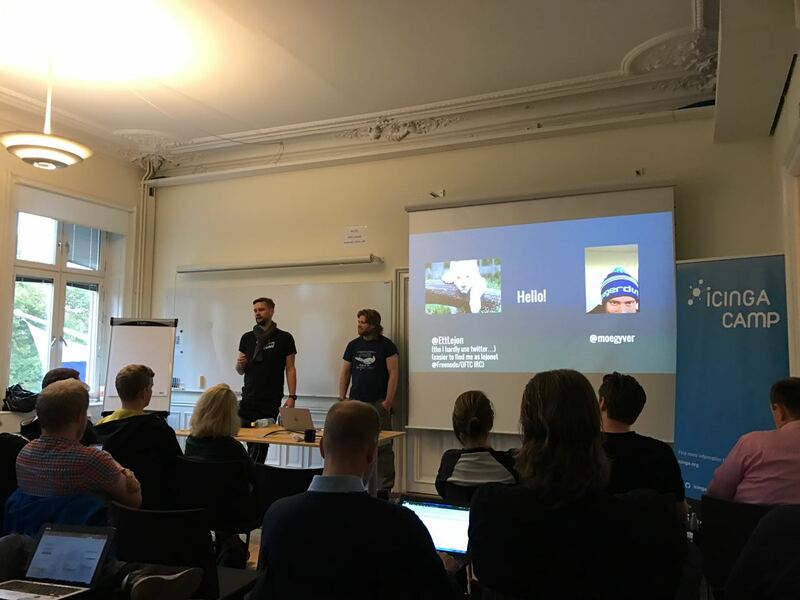 We are happy to have an amazing linup for Icinga Camp Stockholm 2016. See our camp schedule for more details. Monitoring windows does not stop with cpu/memory/disk or checking that services or processes are running. With NSClient++ you can both extend your monitoring deep into your systems and applications to make sure they are healthy as well as get real-time alerts and graphing to get ahead of your failures. This will be a quick introduction to NSClient++ and it’s architecture. 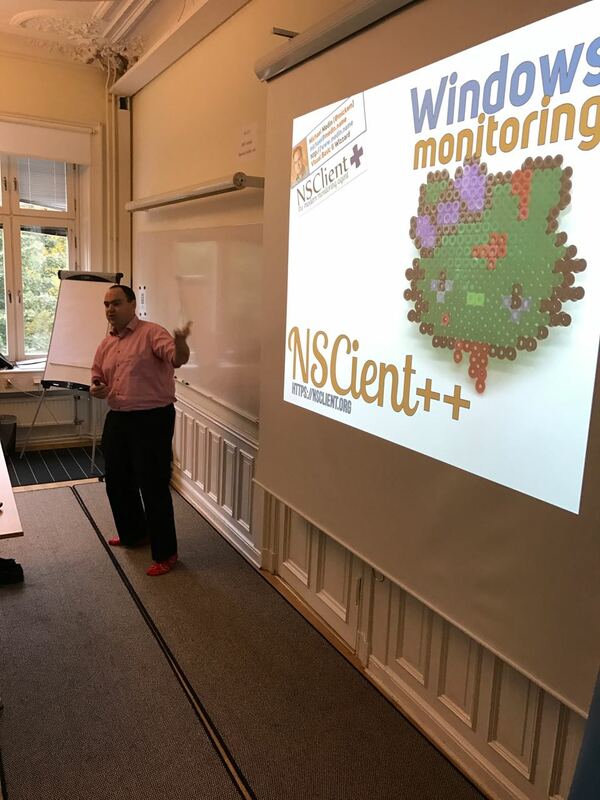 An introduction to monitor Windows as well as how to connect NSClient++ to monitoring and graphing systems. 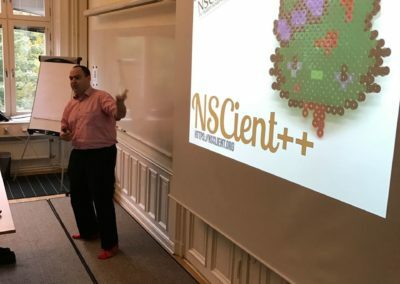 Michael Medin is a senior architect and open source developer and has (among other things) written the de-facto agent for monitoring (among other things) windows based servers from (among other things) Nagios: NSClient++. In his not-so-spare time he works as an architect building middleware on mainly Oracle using Java, XML and various Web Service and REST technologies. When he is not working diligently at his computer he is often found riding his mountain bike along some rocky single track in the glorious Swedish countryside. As Product Manager Integrations & Partners Blerim is responsible for enlarging Icinga’s technical partnerships and supported tools & add-ons. Alyvix simulates actions of a human user on any kind of application. It is based on image processing and machine learning techniques. 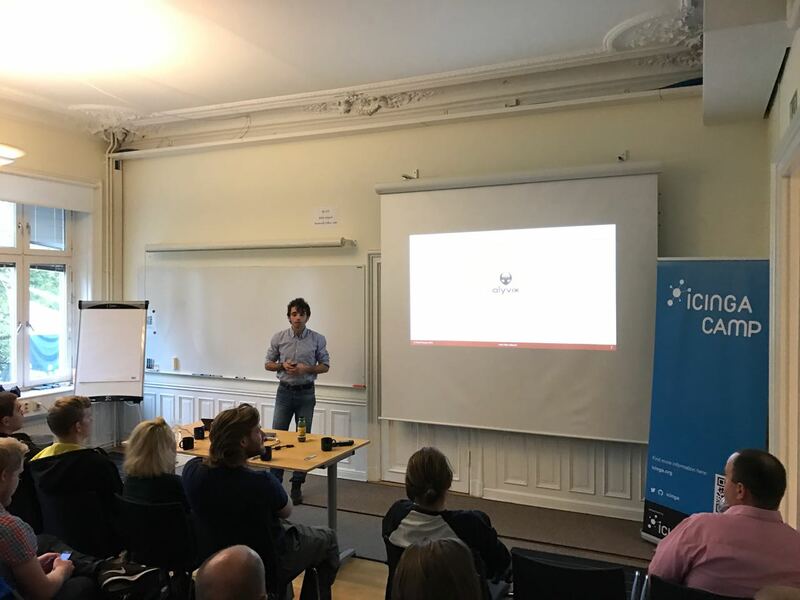 While performing these actions, the open source tool measures the related performance data and sends them to your Icinga platform. From the obtained data you can understand which application, in which location, on what time is performing better or worse than it should. The collection and analysis of all data-details of the interactions, allows to identify and afterwards improve the component(s) which causes bad performance. This synthetic (or active) monitoring approach can be applied for all kinds of business-critical applications (e.g. CRM, ERP, Citrix, RDWebAccess etc.) and for all desired action sequences. New features like html-reports including screenshots and animated gifs of the performed tests, performance data storing, encrypted passwords and diverse possibilities of performance operations have lately been integrated to the software. On the roadmap for Alyvix 2.3 there are some interesting functionalities like the consideration of disappearing objects, new object interactions as selecting and dropping, the OR-logic on object components, performance data integration in Windows Performance Monitor and their publishing in the cloud through .json files. 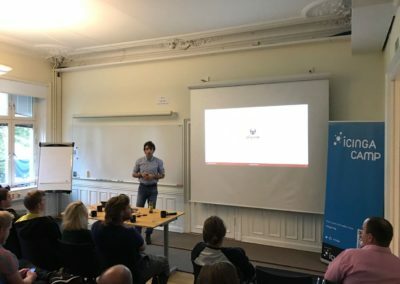 During his speech, Francesco Melchiori will explain how Alyvix can be integrated to your Icinga platform, how the new features can be exploited best and what is planned for the next releases. Fetch status information, trigger actions, receive events, manage configuration files, and even – modify and create objects purely at run-time. This talk will give insights into the current development of 2.5, explain how the REST API is designed and showcase several use cases in live demos. 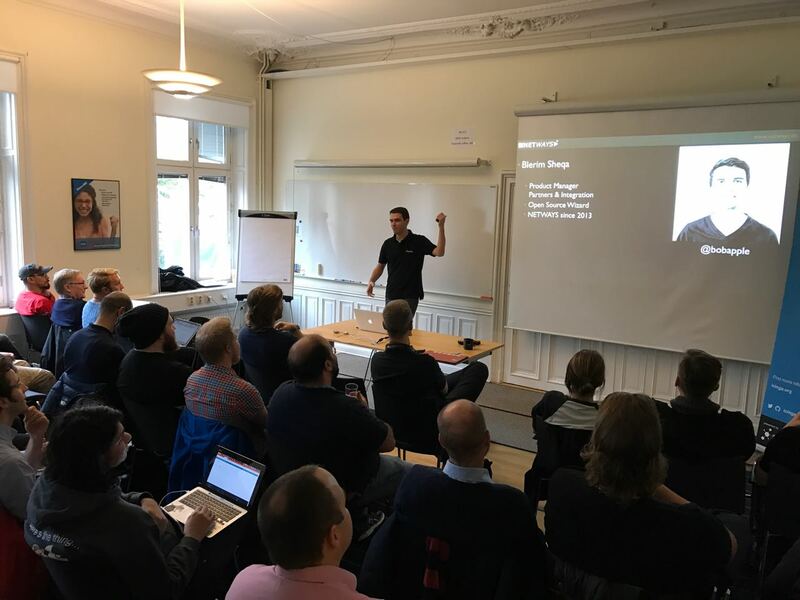 It will also cover a detailed demo of the current web interface Icinga Web 2.3.4. Daniel Kuehn (Init AB) – Linux enthusiast that has worked with infrastructure and DevOps for a couple of years, and hates getting woken up in the middle of the night due to an alert that wasn’t important. 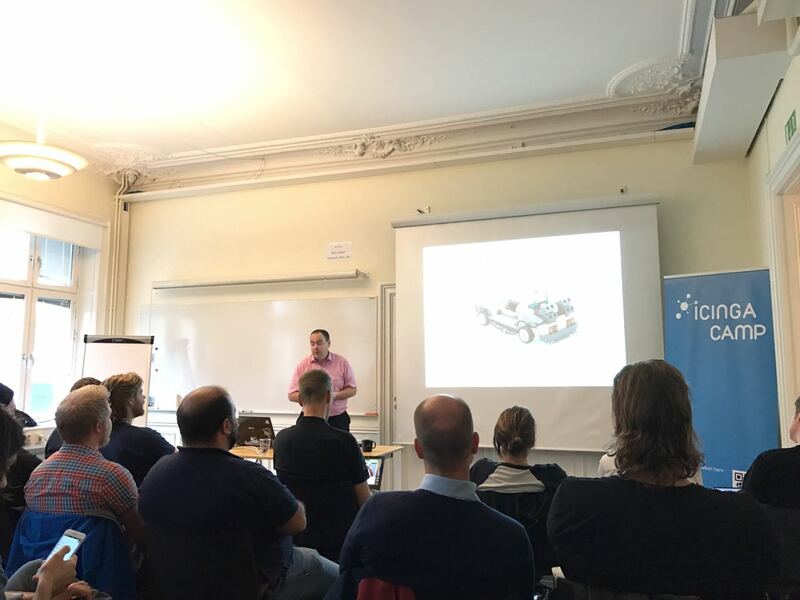 Moritz Rogalli (Init AB) – operations at heart with passion for the “soft aspects” in working in IT. Opinionated and trigger happy when it comes to deleting monitoring checks and notifications. 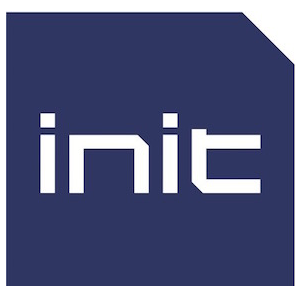 The work of Init focuses on technical ability in the field of modern system development. We provide architecture, design and programming skills for the introduction of new technology in the field of system development to meet the needs of all our clients. 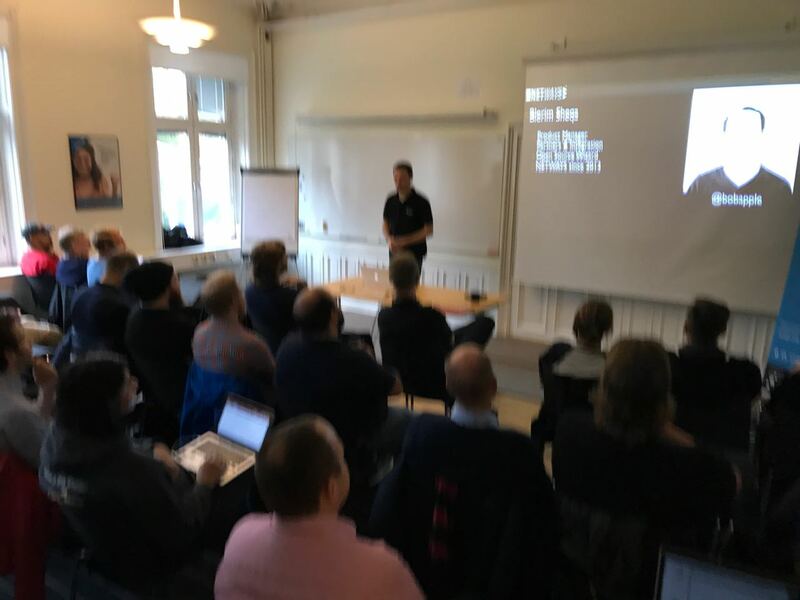 Init is able to supply everything from individual, one-off services to complete undertakings for projects worth up to SEK 20 million – with the aid of our own project and quality methods.